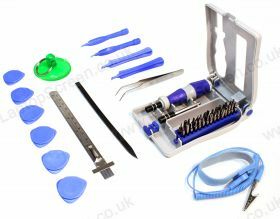 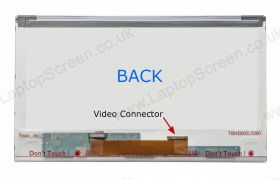 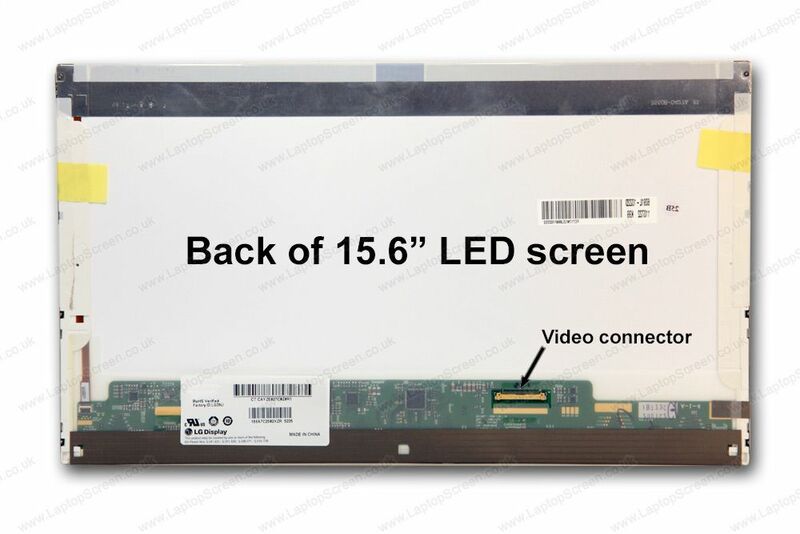 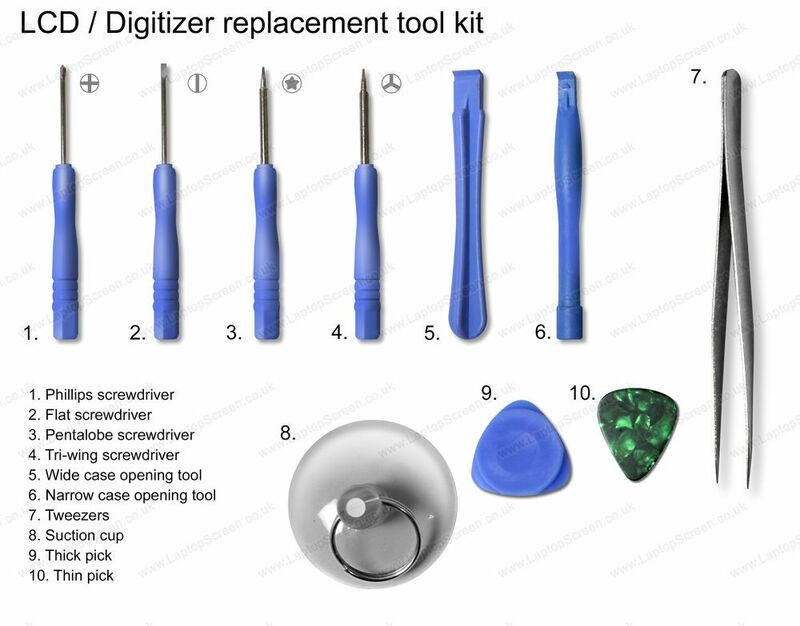 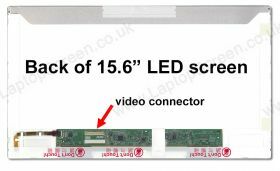 B156XW02 V.2 Laptop LCD Replacement Screen. Brand-new screens. 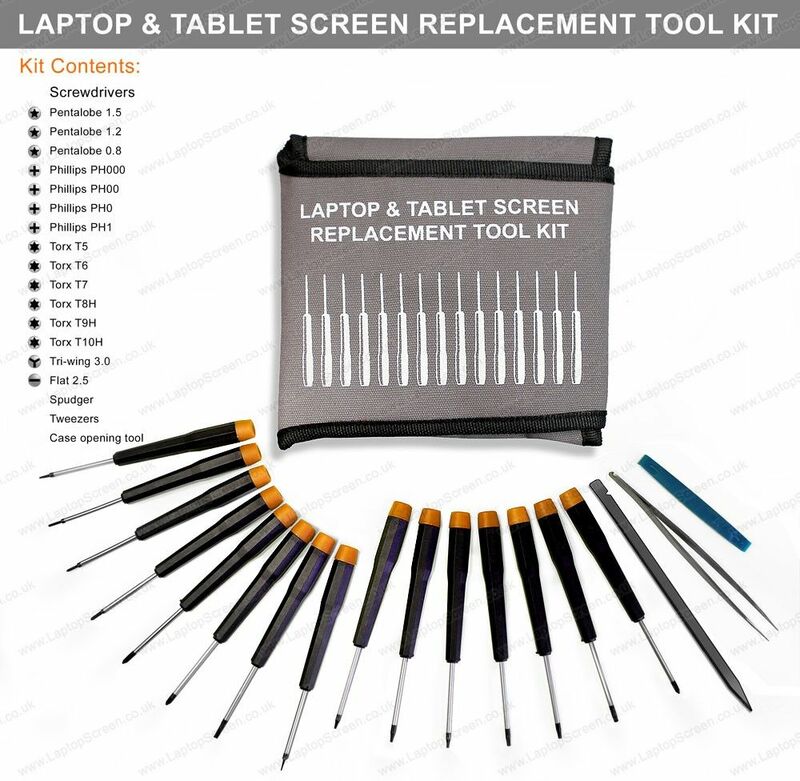 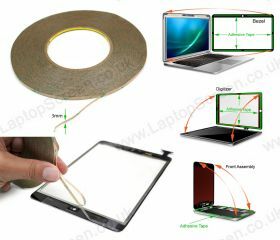 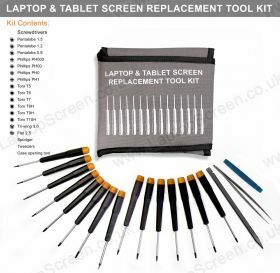 B156XW02 V.2 replacement laptop screen. 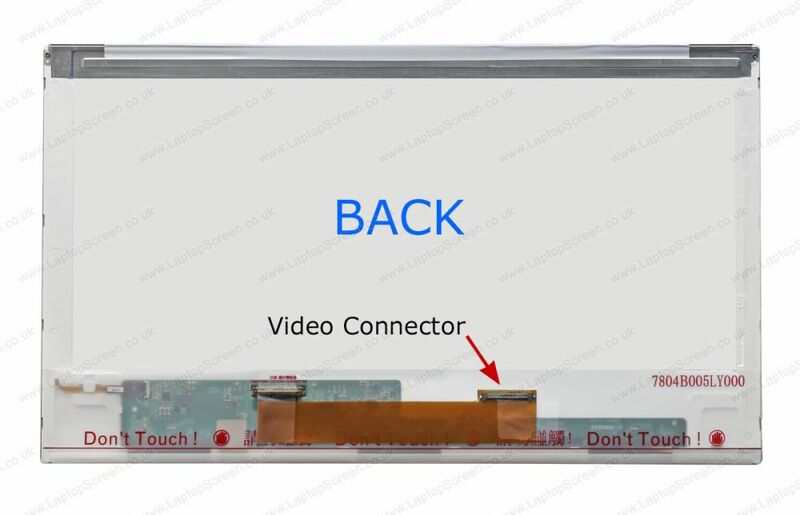 B156XW02 V.2 LCD Screen, must know before you buy.